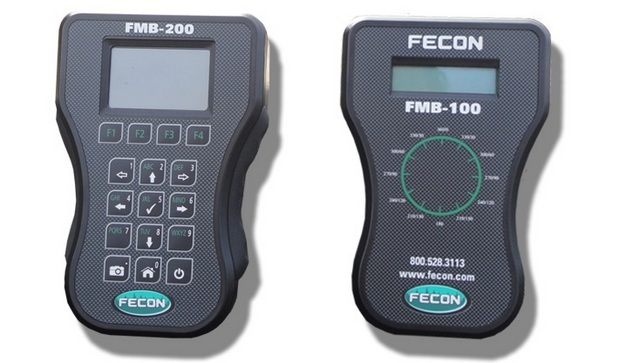 Fecon recently announced its new mobile balancing systems, the FMB-100 and FMB-200, for your forestry mulcher. The mobile balancing systems can work on any make or model of forestry mulcher. The Fecon FMB100 is an extremely cost-effective solution to the damaging vibration caused by rotor imbalance. The FMB-100 mobile balancer tells you how out-of-balance the rotor is (magnitude), and where adjustments are needed (phase/angle). Once balanced, the difference is amazing. 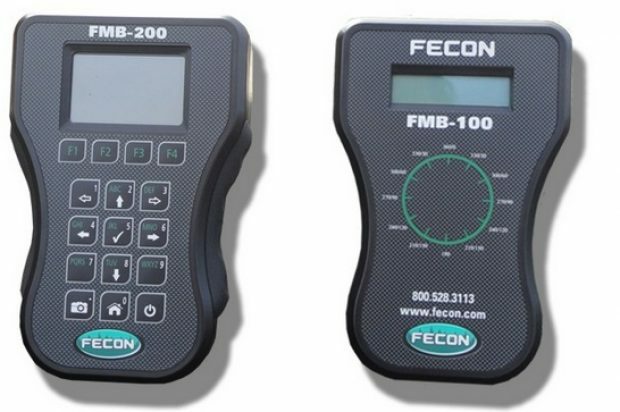 The Fecon FMB-200 is a state-of-the-art dynamic balancer with full spectral analysis. Not only can it walk you through the balancing process, indicating where to add weight and how much, it also analyzes all frequencies to help troubleshoot vibrations that are not from rotor imbalance. It can tell the difference between a rotor imbalance, a failing bearing and other issues that cause damaging vibration. For more Fecon coverage, click this link. It’s full of excellent copy.